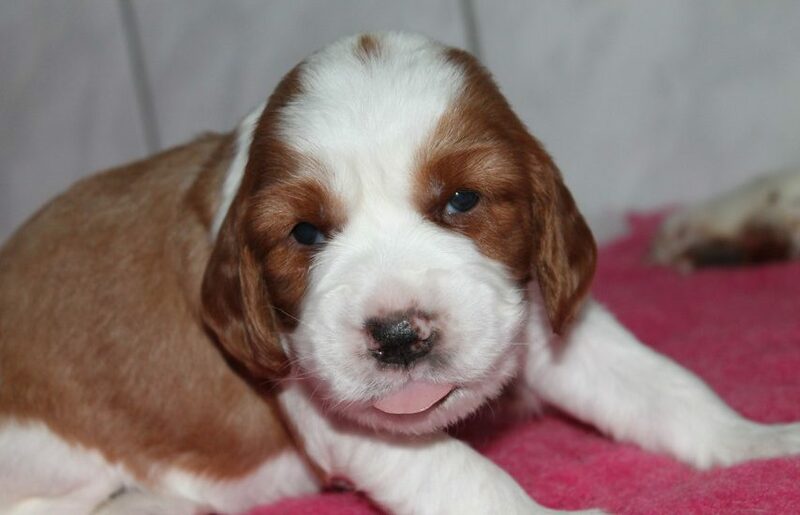 For more information about puppies please visit the “Current litter” page. My name is Zuzana Brixí. I have been dealing with dogs already for 23 years. I had possibility to get a lot of valuable information during this period and I spent unforgetable moments together with dogs. Thanks to them I got to know my husband and we started a family. My husband is as experienced as me because of his long term dealing with dogs as well.